WOW! #WomanPowerStrategiesforFemaleLeaders book in BIG DEMAND Globally! Find out what readers are raving about! Get your First Edition copy NOW while stocks last. Now listed on www.sitatthetable.org too! Discover ‘Vital #Vision™ The Powerful Source of Authentic Leadership’ to Connect Your Power, Passion and Purpose as You Design and Create the Life and Business You REALLY Want! Practical guide to powerful skills, qualities, resources and techniques for #Womens #Leadership, the ‘Woman Power Strategies for Female Leaders’ book, is popular among Women #Entrepreneurs too! Critically acclaimed for diversity and equality, it was received enthusiastically by an audience of #Women #Entrepreneurs and #Leaders when launched just over 24 months ago, at meeting of The Athena Network in Nottingham. 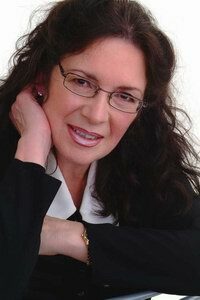 Thanks to The Athena Network Regional Director Bernadette Sarginson, this is where the adventure began with the #Wonderful opportunity to tell my Story and talk about transformational ‘Vital #Vision™ The Powerful Source of Authentic Leadership’ in this first Co-Authored book, ‘Woman Power Strategies for Female Leaders. This lively launch with such a dynamic group of successful and aspirational women set off a fantastic book signing and speaking tour across other Athena Network Groups and wider afield in the UK and Europe at major Conferences and events including the ‘International Women in Leadership’ Conference in Prague, ‘Idea to Enterprise ‘and the inaugural ‘Lincolnshire Women’s Enterprise Day Conference’ in the UK as well as meetings of Businesswomen’s Networks and Book Clubs. What started as a book has developed into an Interactive Workshop for Conferences, Events, Companies and Organisations plus a Private Client Coaching and Mentoring Programme under the umbrella of the ‘Woman Power Dream Team™’ with the skills and resources that not only spark transformation but also deliver change and implementation as you Design and Create your Vital Vision™ Blueprint for the Life You REALLY Want and ACTION! It. You’ll see Testimonial Videos on this page in the right-hand column. Look and Listen and find out what they rave about their experience. 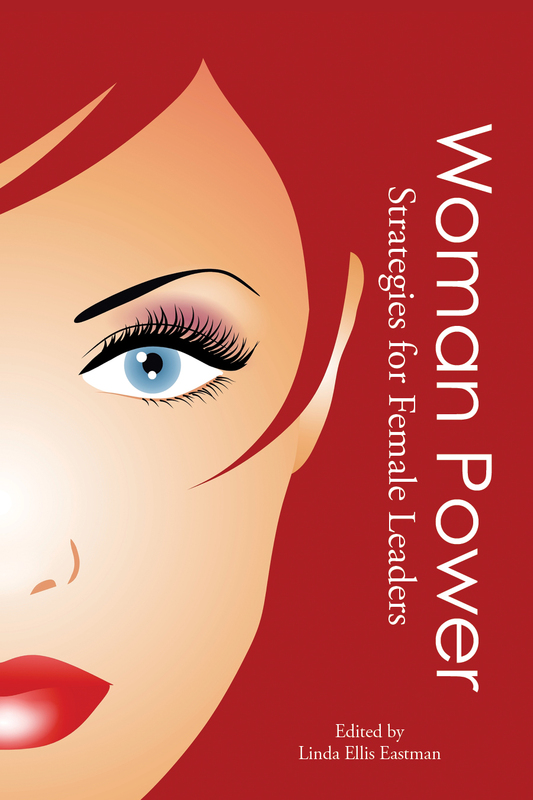 Read ‘Woman Power Strategies for Female Leaders’ and discover the insights of 16 Global #Women #Entrepreneurs #Leaders #Coaches #Mentors and #Consultant AND you’ll gain important information about the Vital Vision process for yourself. AND while I think about it. Consider joining the Athena Network of #Women #Entrepreneurs. I have found it to be hugely rewarding in SO many ways, over and above the book launch and HIGHLY RECOMMEND it!